Whether your goal is the world stage or personal best, we have a program for you. 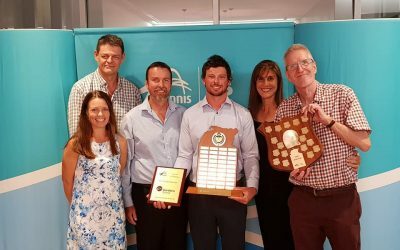 Come and experience tennis with the Gardens Team and see how we can help you achieve your goals. 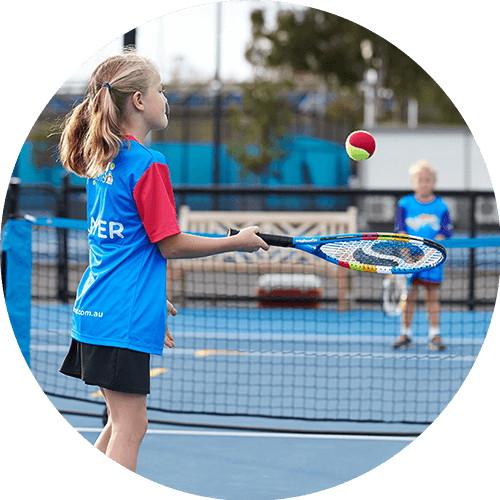 Gardens Tennis welcomes all sports vouchers. 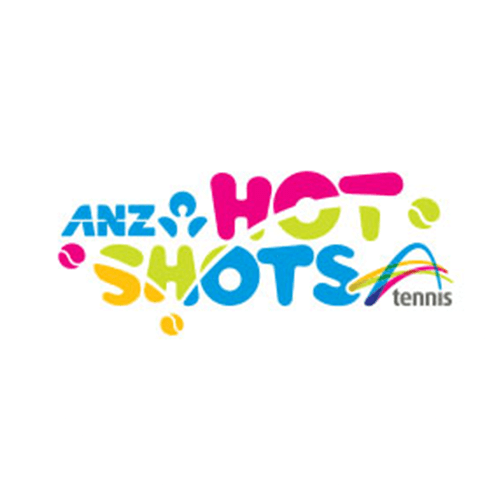 Redeem your voucher and get started with tennis today! 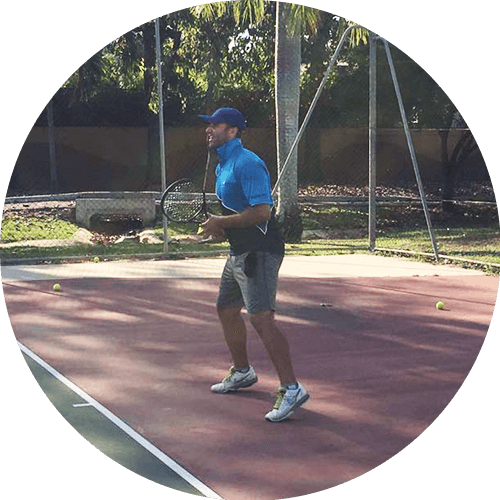 Gardens Tennis offers tennis programs from beginners to advanced-level players: we have programs for all ages and abilities that are right for you. Designed for 3-12 year olds. 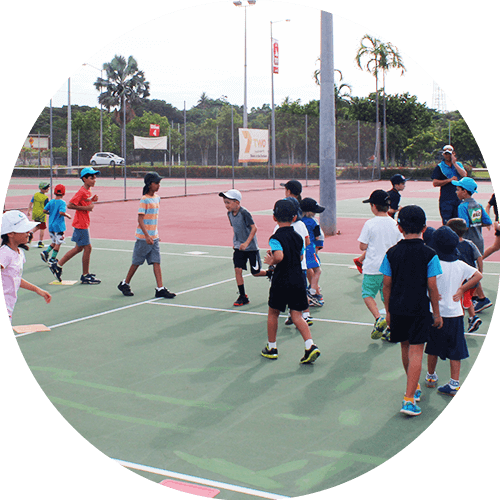 Under this modified system children learn to hit, move, rally and score! 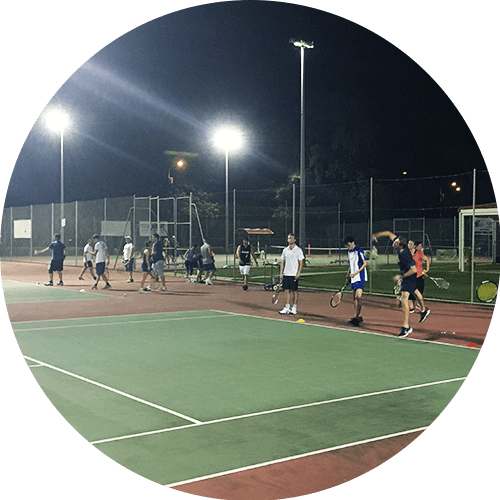 Suited to all players, from beginner to elite, and for those looking to accelerate their development. 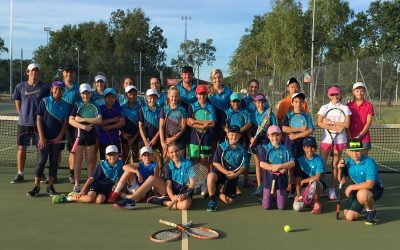 Gardens Tennis runs a number of Holiday Programs and other activities throughout the year. 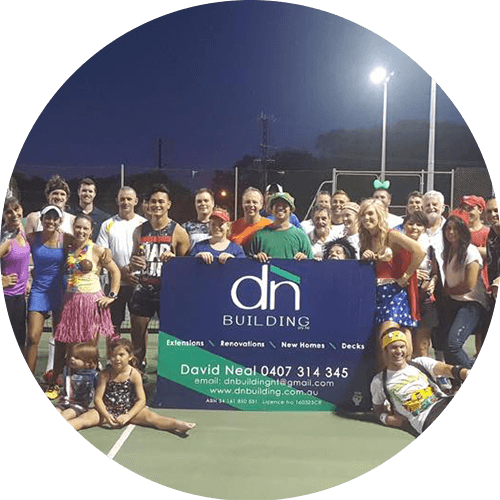 Tennis is an ideal activity to mix business and pleasure into one day! Catering options are also available. 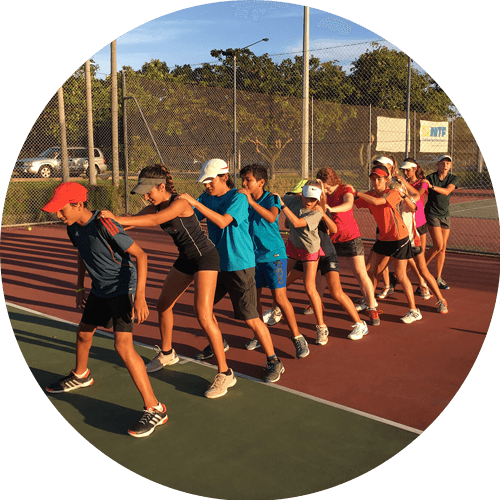 Designed around the specific skills that juniors require to be prepared for junior competition and tournaments. 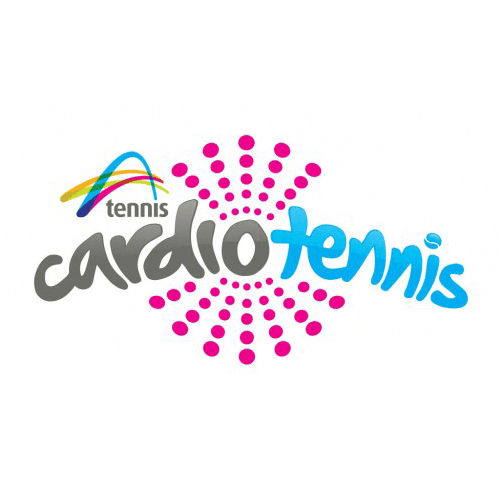 There is a variety of Adult options including; coaching, Cardio Tennis, competition and more. 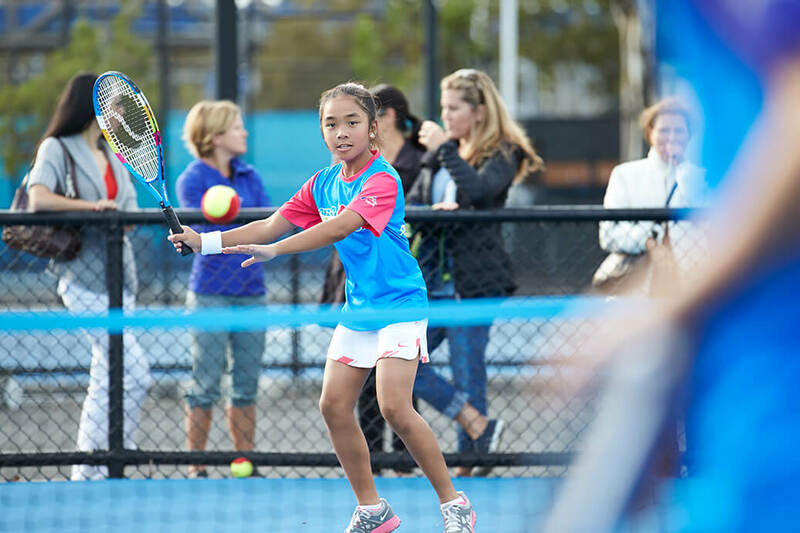 Primary or secondary school, there are options to help get your students active and healthy through tennis!